We added the Terlingua Education section to feature a recuerdo by Juan-Paz Peña about his mother, Celestina Rodríguez Peña, an early teacher in the border area. This may be of special interest to the PCDL Reunion attendees. links to each other at the bottom of each page. We hope to add pages during and after the reunion with news and views of the festivities. This newer format may make it easier to go to the specific page you want to see. Go to the Events page and check it out. We have now published Bob Wirt's Documented Research Report on the Agapito Carrasco Family. Bob presents the story of the family with interesting details all based on his research. This is very good work of turning data into story. The result is an enjoyable read and not just a set of dry facts. Yet the story remains 100% based on documented data. Not easy to do! While the researchers make their best effort to tell a story; their main goal is to get and tell the facts. So, not all our DR Reports will be able to achieve this level of story telling. Thanks, Bob, not only for your hard work doing the research, but for presenting us something interesting yet completely factual. Terlingua. We have many musicians in the descendants of Old Terlingua. We are very proud to see the Mendoza guitar be recognized nationally. Bob Wirt has outdone himself again submitting seven excellent Documented Research Reports. Look for the Bonifacio Vega Family research report soon. We will soon be adding a new section about education in Terlingua. We are excited to kick it off by featuring an article on Celestina Pena in conjunction with the coming PCDL Reunion. Later look for additions to it about the various ranch schools and other teachers. Also, Manuel Villalba Esquivel has posted a comment on the "Esquivel Family Discussion Post" on La Minita. May 28 - New Documented Research Report on the Agapito Carrasco family is now published. So far we have not found anything connecting Nestor to the other Carrasco's; so the Carrasco link on Familias takes you to a page where you can choose from two lineages: Agapito Carrasco or Nestor Carrasco. We also added the Agapito Carrasco family page based on Bob Wirt's new report. May 27 - New pages for Tomás Vega and son Jesús Vega. Jesús Vega married María “Mary” Franco connecting the Bonifacio Vega and Francisco Franco families. The Bonifacio Vega and the Antonio Valenzuela families were already connected by the marriage of Maria Vega and Antonio Valenzuela (grandson of the older Antonio Valenzuela). Remember: Click on last name to go to parents' page. Click on first name to go to that person's page. May 23 - As promised a few weeks ago, we now have Bob Wirt's Documented Research Report on Bonifacio Vega and his descendants. We had already created a family page for Bonifacio and Francisca Alvarado. This report is so rich we will be mining it for a long time creating several additional family pages as we go. Bob has created family trees for the Vega family and we expect to publish these soon too. May 19 - New family page for Domingo Franco and Anita Molinar with family photos and two Recuerdos by Ruben Franco Sandate. May 18 - Mary Holguin has given us a couple of her memories about her great grandparents, Julian and Isabel Garcia. Antonio Sandate, and Herculano Sandate. 1) Sandy tells us her great grandparents' page may show cousins as brothers due to census records. 2) Bob Wirt replies to Ruben Franco Sandate with a lot of family information on Herculano Sandate. 3) Ventura Franco asks if her line of Francos from Crispin Franco of Coyame, MX and the Francos from Francisco Franco of Meoqui, Mexico are connected. 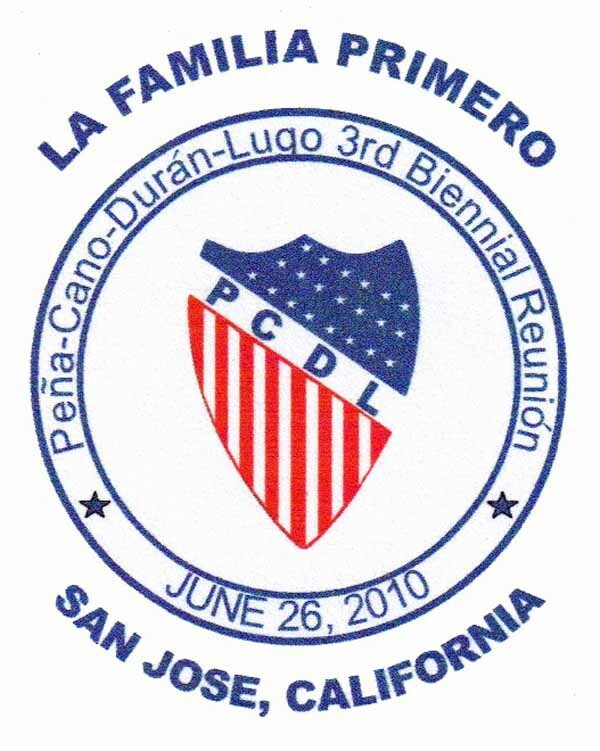 She also announces a Franco Family Reunion for the Coyame Francos in Colorado City, Texas on July 17-18 2010. May 8 - This week Joe Rudder posted a memory from when he was a little boy about Tull Newton telling interesting stories. Does anyone remember the Burro Kid? Let us all know if you have any stories about Tull or the Burro Kid. May 1 - We added the children's names to the Isabel Vega family page and add a new page for his father Bonifacio Vega with all his children. All this from Bob Wirt's new Documented Research Report on the Bonifacio Vega family which will be posted soon. Look for more pages from this report soon. Read prior What's New entries here. put the word "Familias" in the subject line so we will know it is not spam.